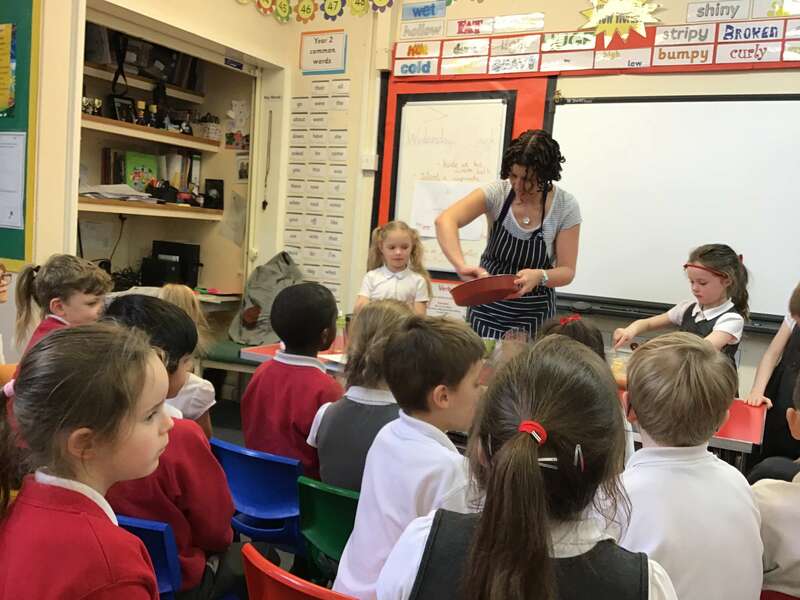 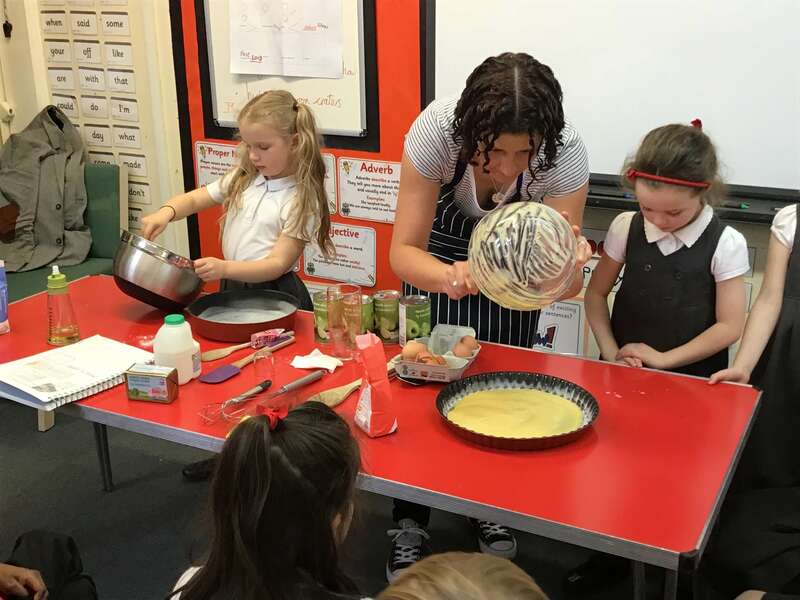 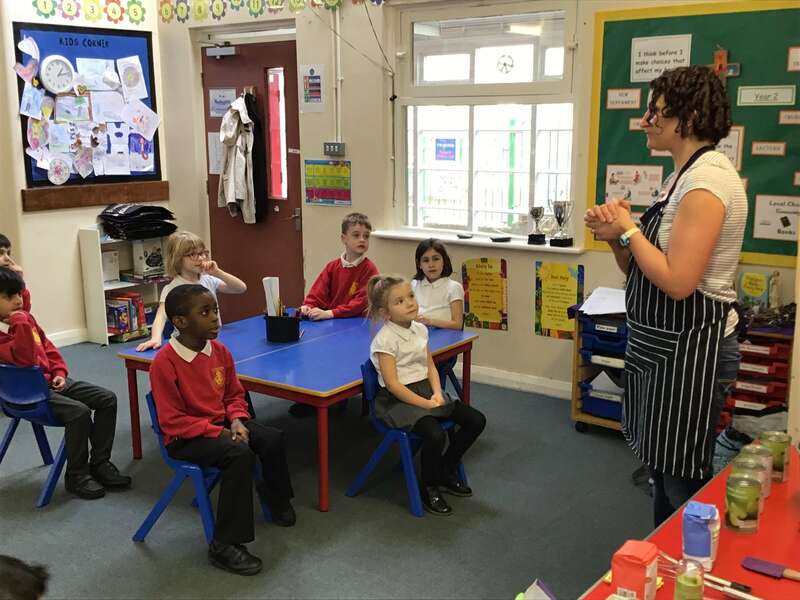 Year 2 had a brilliant afternoon learning how to cook an apple tart. 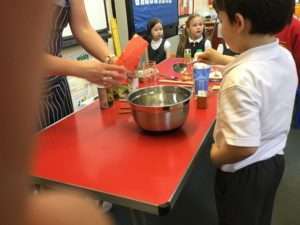 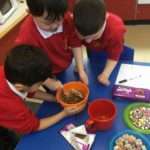 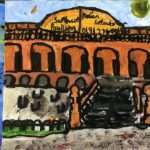 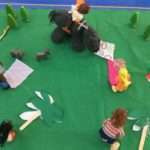 They focused on the required ingredients and the step by step process of how to make it. 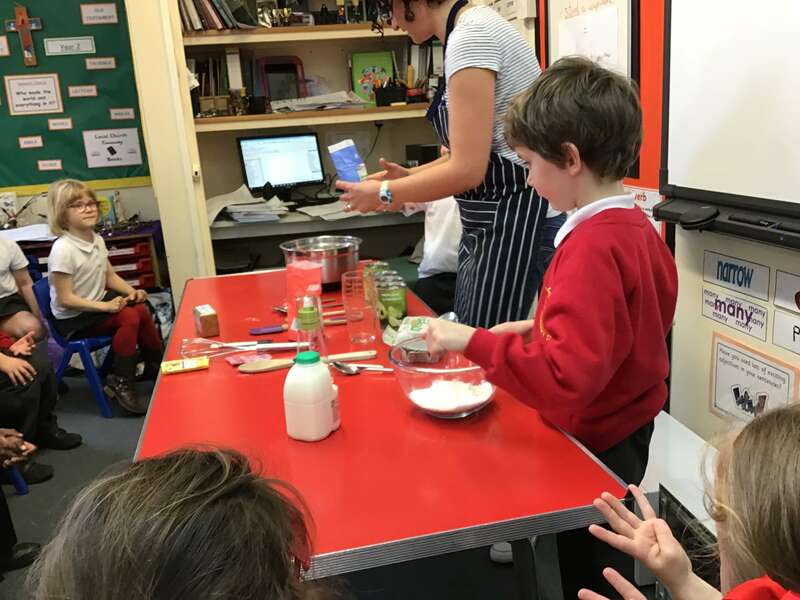 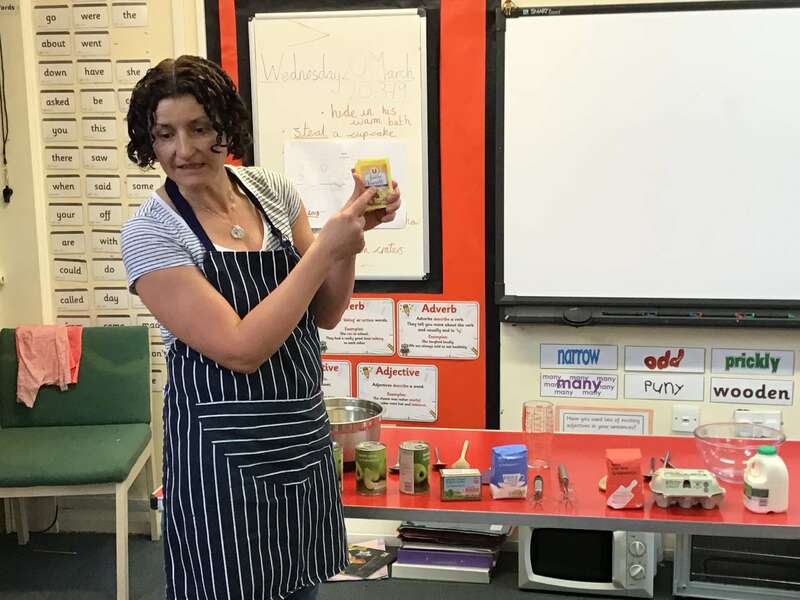 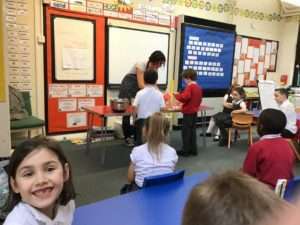 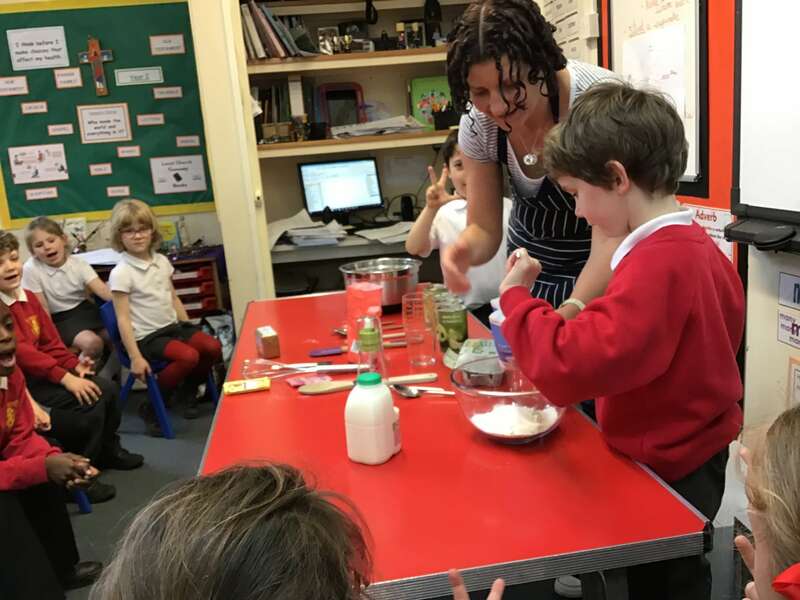 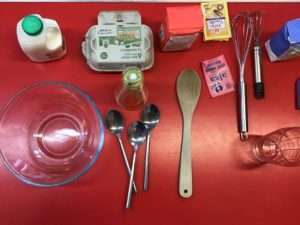 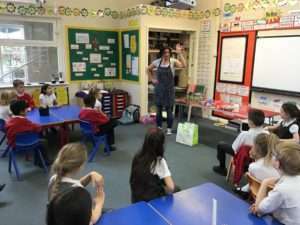 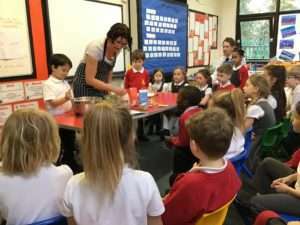 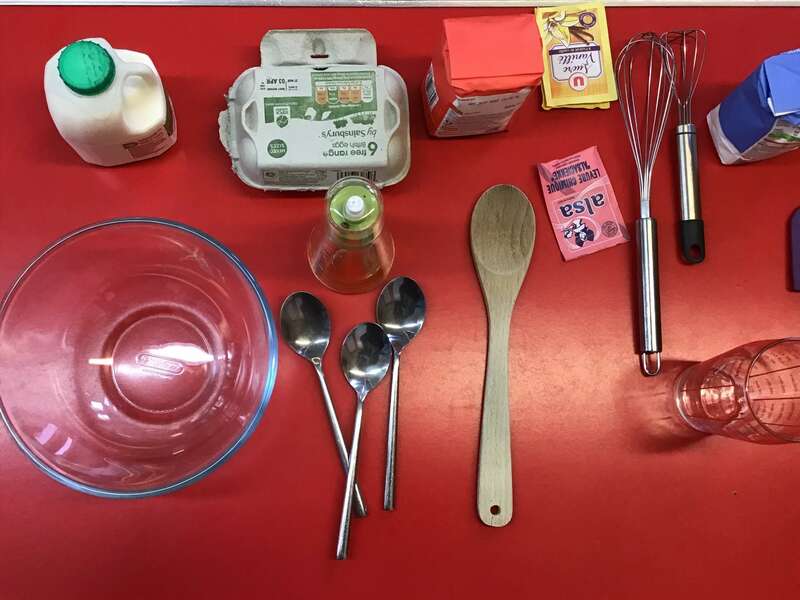 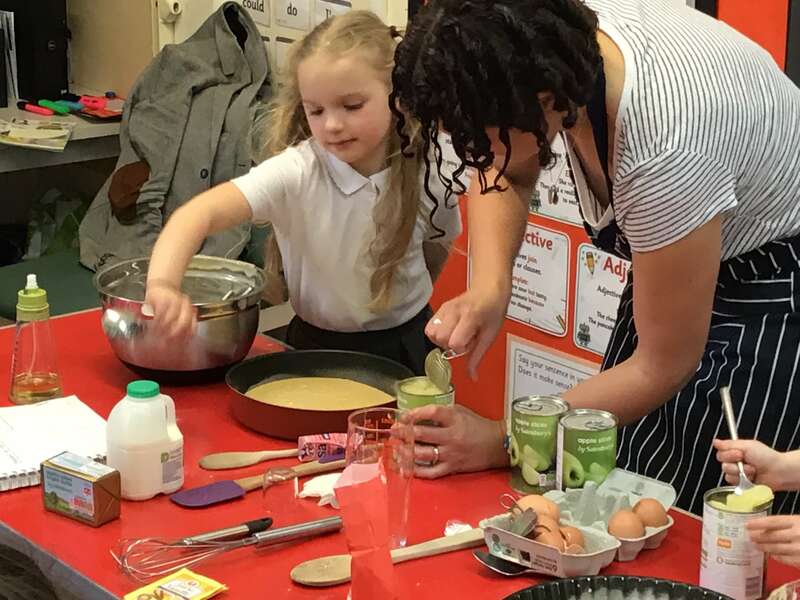 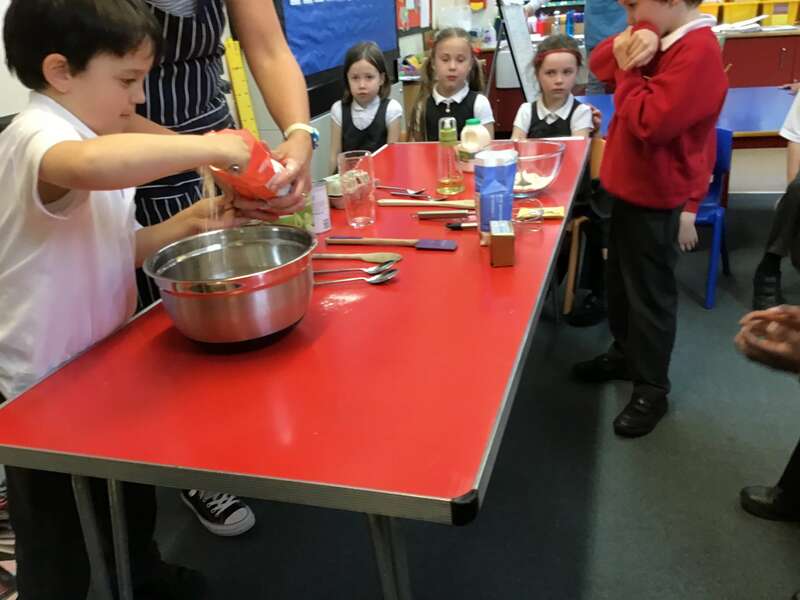 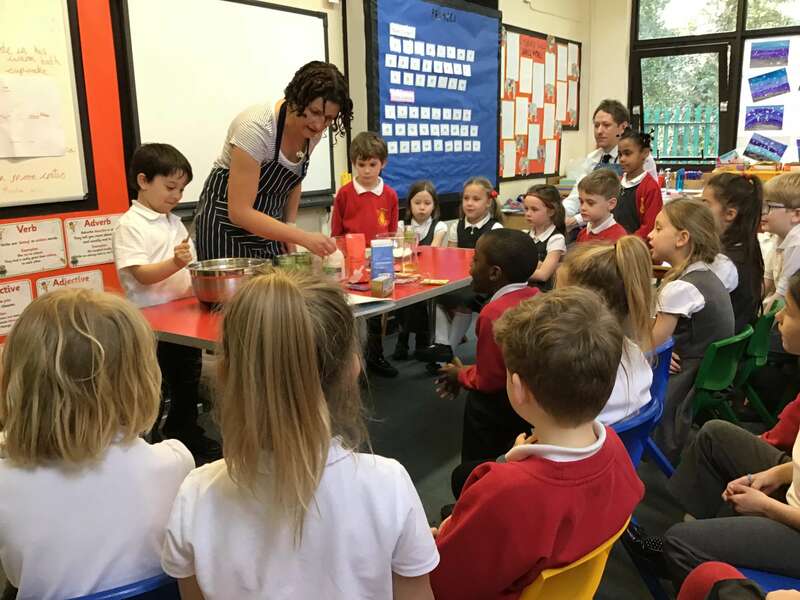 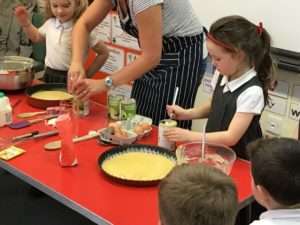 Along the way, the children learned how to pronounce the name of the ingredients in French. 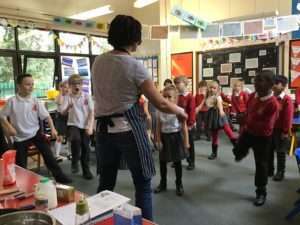 We even had time for some French dancing and singing! 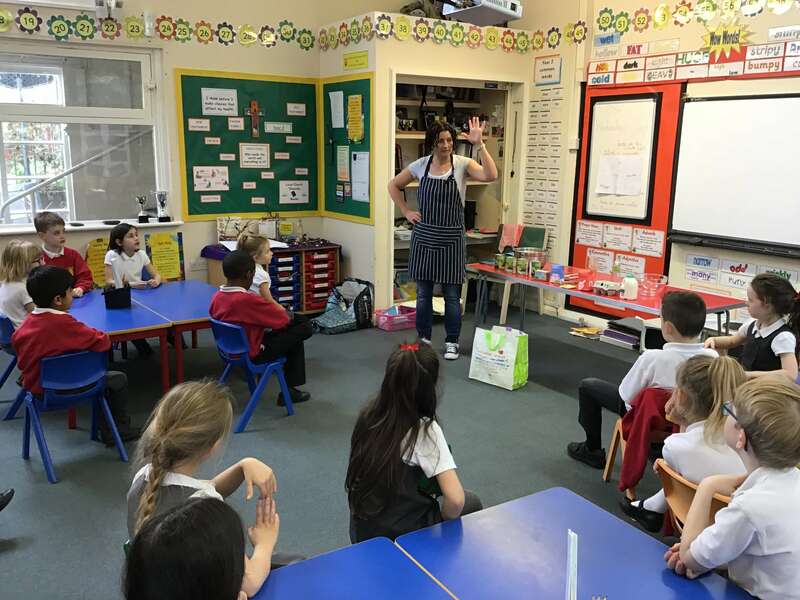 A big thank you to Mrs Gamesby for coming in! 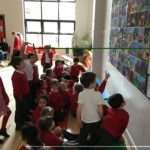 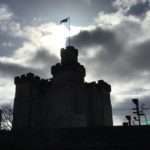 Photography by Clement Brophy and Ella Whittle.